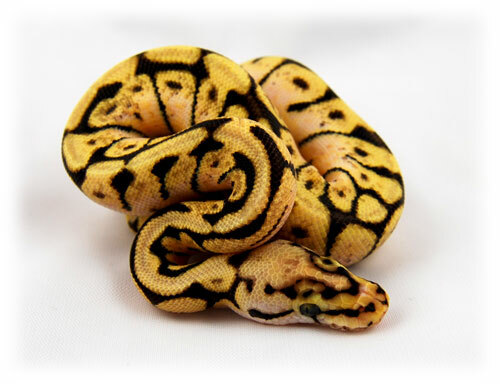 East Coast Reptile Breeders accepts a variety of payment methods. Listed below are our payment options. PayPal – You can pay with PayPal even if you do not have a PayPal account. During checkout you will be redirected to a secure page at PayPal.com. Cardano (ADA), Bitcoin (BTC), Ethereum (ETH), LiteCoin (LTC). If you are interested in paying with another cryptocurrency (altcoin) not listed, please inquire. Please contact us for our wallet address. Personal or Business Check – All checks must clear our bank AND your bank prior to shipping/delivery of animals. USPS Money Order – Postal money orders are accepted. All money orders are 100% verified prior to shipping. No exceptions. We have seen some really nice fakes so we take no chances with these little nuggets. Cashier’s Check – Cashier’s check must clear the bank prior to shipping.